Disguised as a Chinese transfer student, Hei is a Contractor, or person with special abilities, whom is part of a larger syndicate organization. 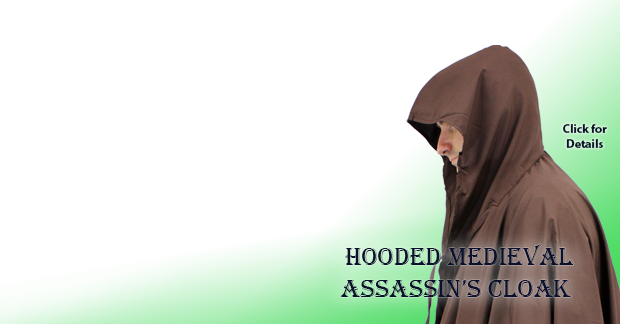 His main job is as an assassin, which Hei is very skilled and calculating as. 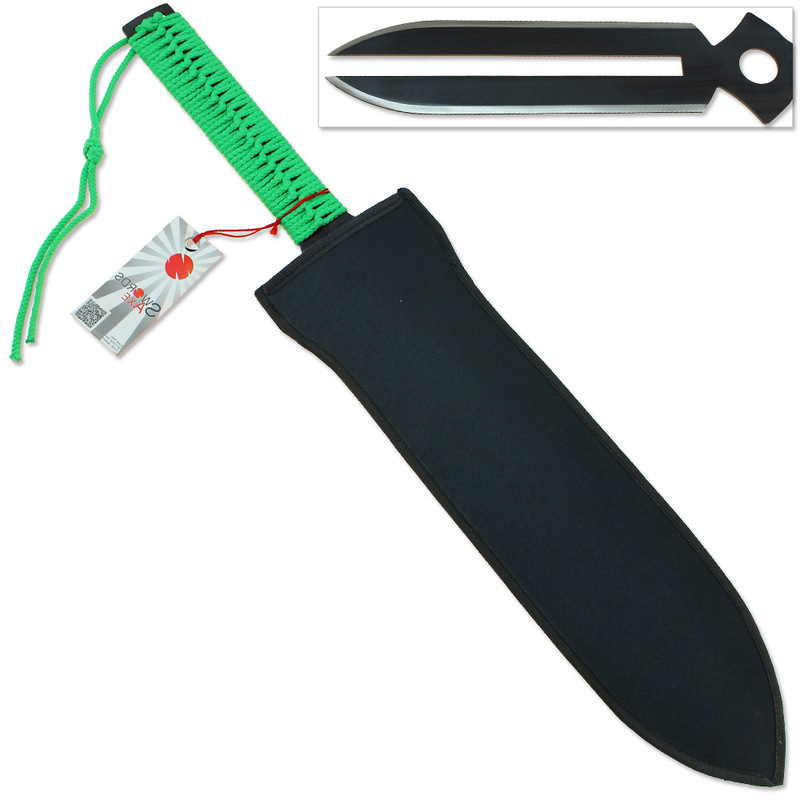 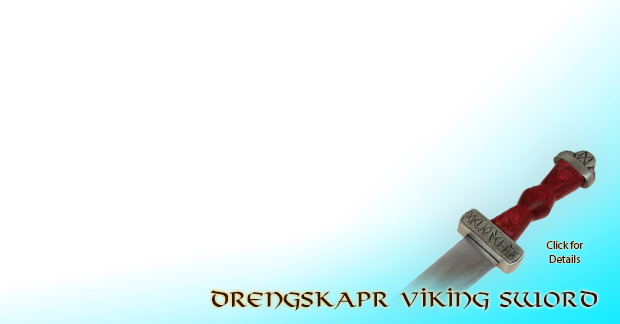 BK-201 is Hei's alternate alias, and he carries with him this large dagger with double edges. 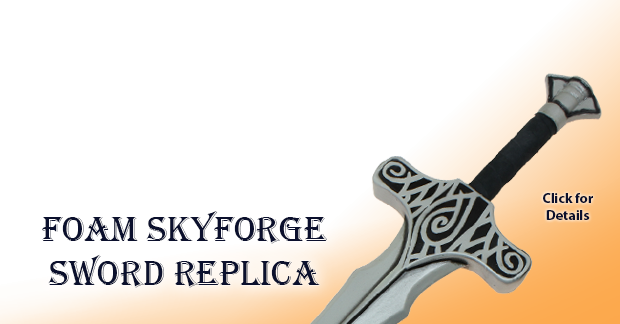 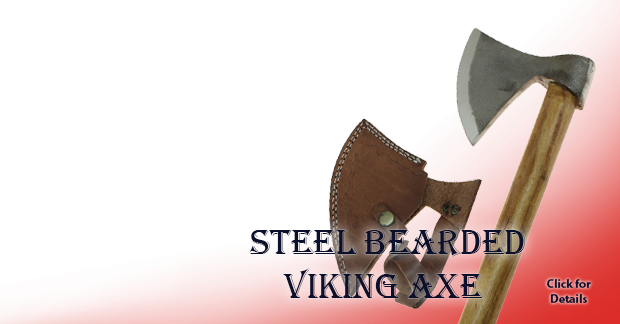 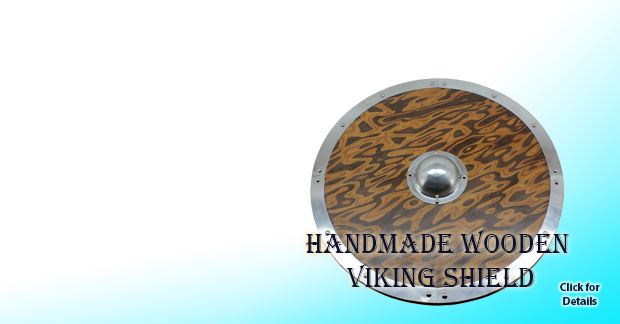 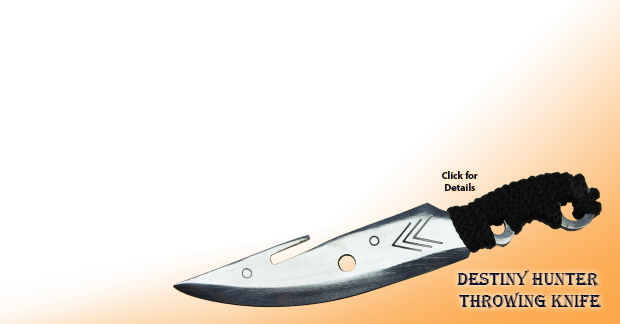 You can own this replica made using carbon steel with a sharpened edge and quenched, heat treated blade properties to achieve the dark finish and durability. 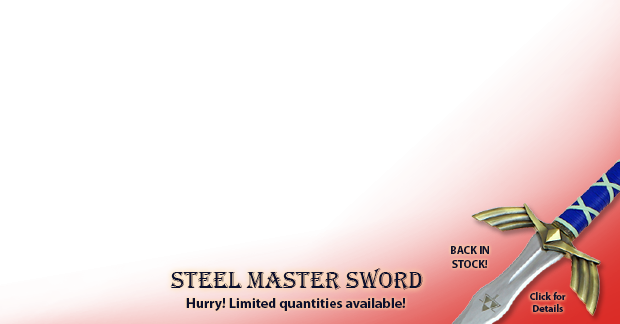 It is full tang, one seamless piece of steel from the tip to the bottom of the handle. 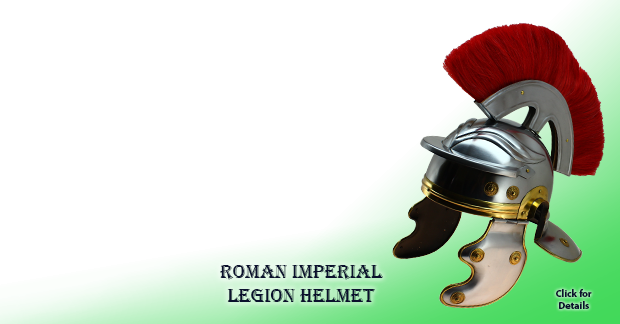 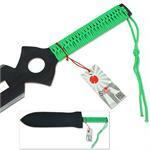 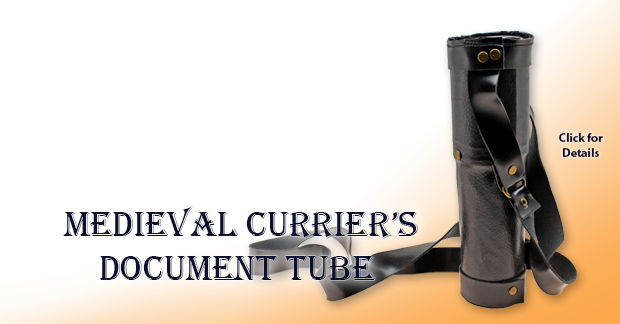 The handle is wrapped in bright green nylon cord to provide a gripping surface. 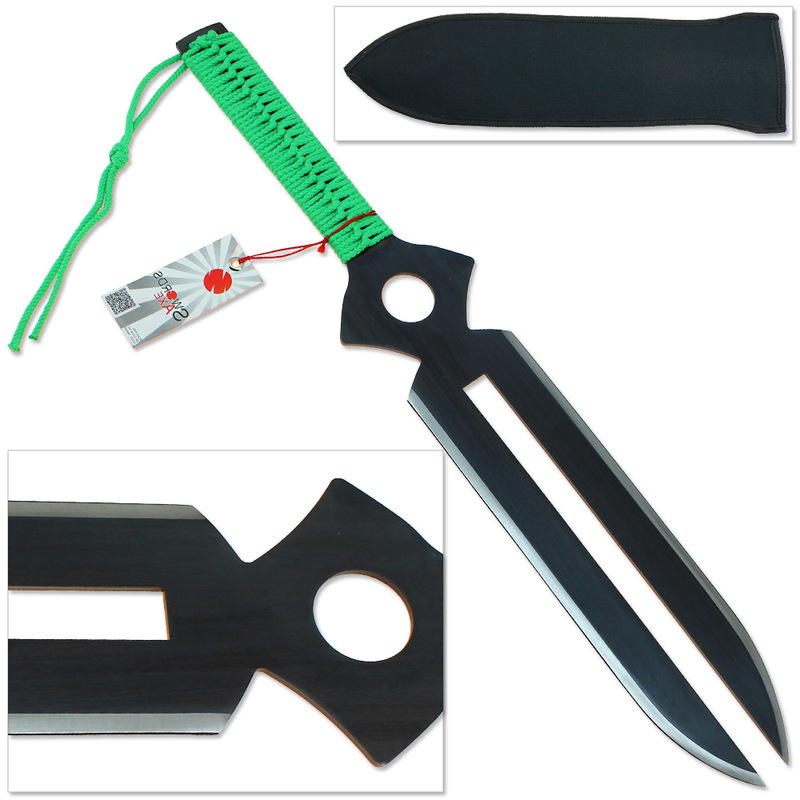 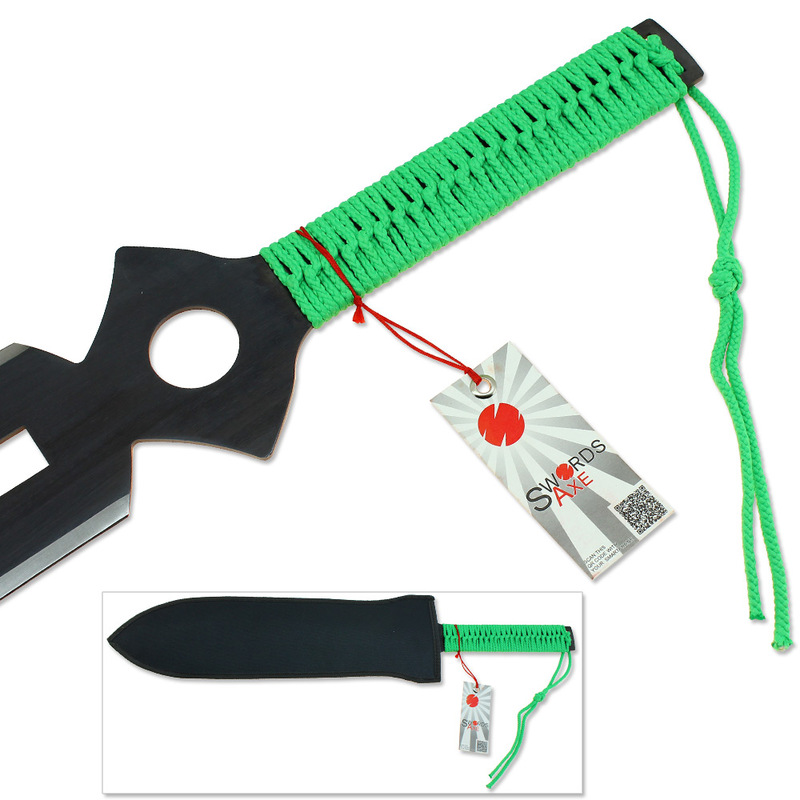 Comes with a free black nylon sheath custom fit for this unique fantasy Japanese anime dagger or sword replica.